On 23 January 2019, H.E. 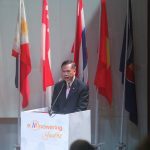 Mr. Vijavat Isarabhakdi, Advisor to the Ministry of Foreign Affairs of Thailand, addressed the audience at the opening ceremony of the Regional Capacity Building & Orientation Workshop: eMpowering Youths Across ASEAN Programme jointly organised by the ASEAN Foundation and MaybBank Foundation during 22-26 January 2019 at Chulalongkorn University. 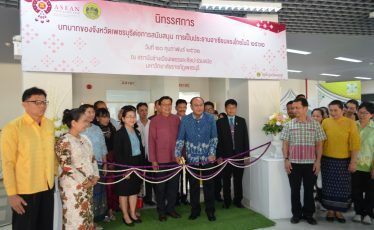 The Wworkshop brought together about 100 youth representatives from ASEAN Member States. 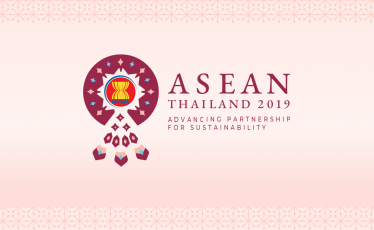 Graciously present at the opening ceremony were the Ambassadors of Malaysia and Myanmar to Thailand, and the representatives from the Embassies of ASEAN member countries to Thailand, the ASEAN Secretariat, and the ASEAN Association of Thailand. 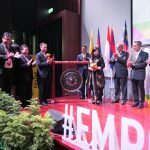 The Advisor delivered a keynote speech on the roles of youth and the priority deliverables as the ASEAN Chair in 2019. As youth are the key to the growth of the region and an integrated regional community for a better ASEAN future, several programmes have been initiated for the youth participation, for example, youth exchange programmes, young leaders training programmes, youth camps, the establishment of the ASEAN University Network, activities in collaboration with the ASEAN Foundation, and cooperation activities with the ASEAN Dialogue Partners such as China, the Republic of South Korea, the European Union, Russia, and India. 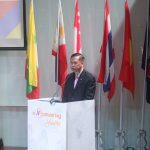 The Advisor emphasized the 3Cs principles in explaining how youth will benefit from the priority deliverables under Thailand’s Chairmanship of ASEAN in 2019. 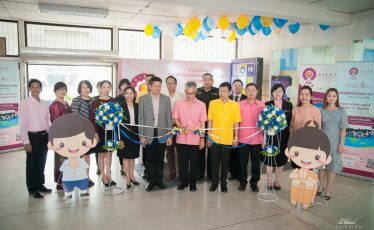 The first C is Creativity in which youth will benefit from the digital ASEAN such as the use of ICT infrastructure and safeguard from cybersecurity. The second C is Complementarity which provides youth with more opportunities to, for example, connect for trade and investment from major transportation projects, to facilitate the movement of goods and services from regional trade agreements, and to promote people-to-people connectivity through various kinds of activities to be held throughout the year 2019. 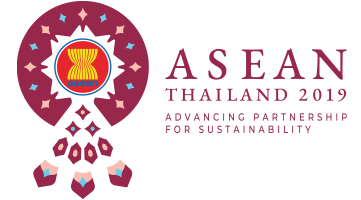 The last C is Continuity which seeks to promote ASEAN to achieve continuity and sustainability in all dimensions, from human security to sustainable environment. 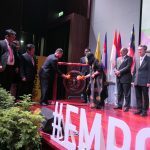 The eMpowering Youths Across ASEAN Programme provides ASEAN youths aged between 19 and -35 years old an opportunity to learn about the regional economic and social issues and to generate innovative solutions for these challenges. The youths participate in a 1-week intensive capacity building and orientation workshop to develop fundamental knowledge and skills before interning at civil society organizations (CSOs) and social enterprises in selected communities in Cambodia, Indonesia, and Malaysia for 2 weeks. The programme themes for the community projects are community empowerment, arts and culture, environmental diversity, and education. 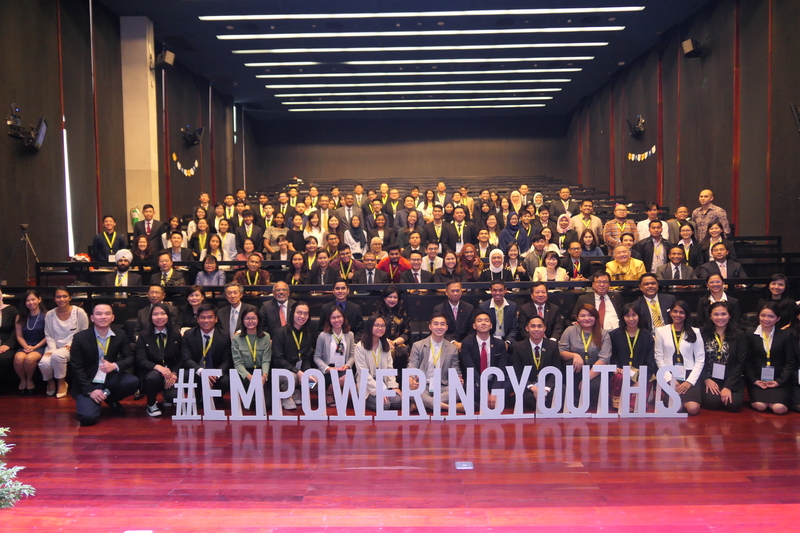 The eMpowering Youths Across ASEAN Workshop is the first event the ASEAN Foundation convened in Thailand during the ASEAN Chairmanship in 2019.